Thad Farrell, who moved to Durango around 2006, suffered serious injuries when he fell 100 feet while climbing in an area northeast of Durango on Sept. 9. 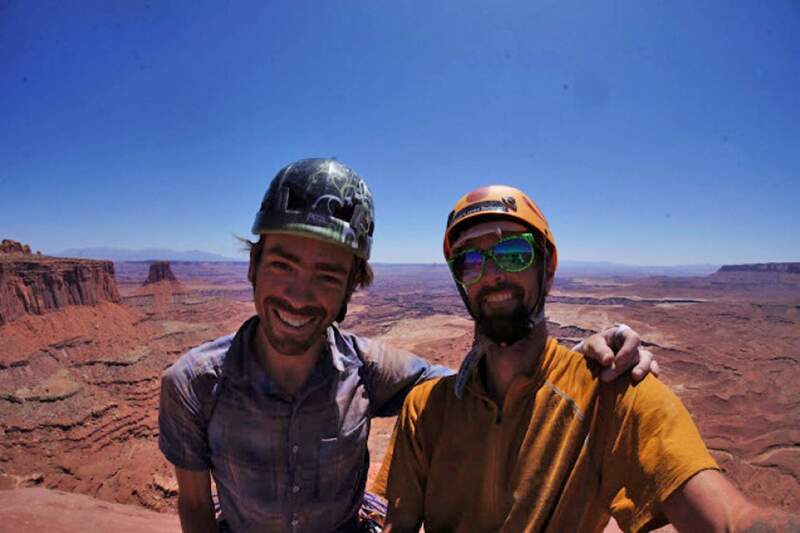 A fundraiser for Thad Ferrell, a Durango rock climber who fell 100 feet in September and lived, will be held from 6 to 9:30 p.m. Nov. 30 at the Animas City Theatre, 128 E. College Drive. The event will include a raffle, silent auction and presentations by Steve “Doom” Fassbinder, professional multi-sport adventurer, and Kelly Cordes, alpinist and author. Cost is $20 in advance or $25 at the door. To purchase tickets, visit www.seekinghighground.com. Donations will go into the account of Ferrell’s wife, Stacy Zimmerman, and those who purchase tickets will see her email address at the top of the PayPal checkout page.